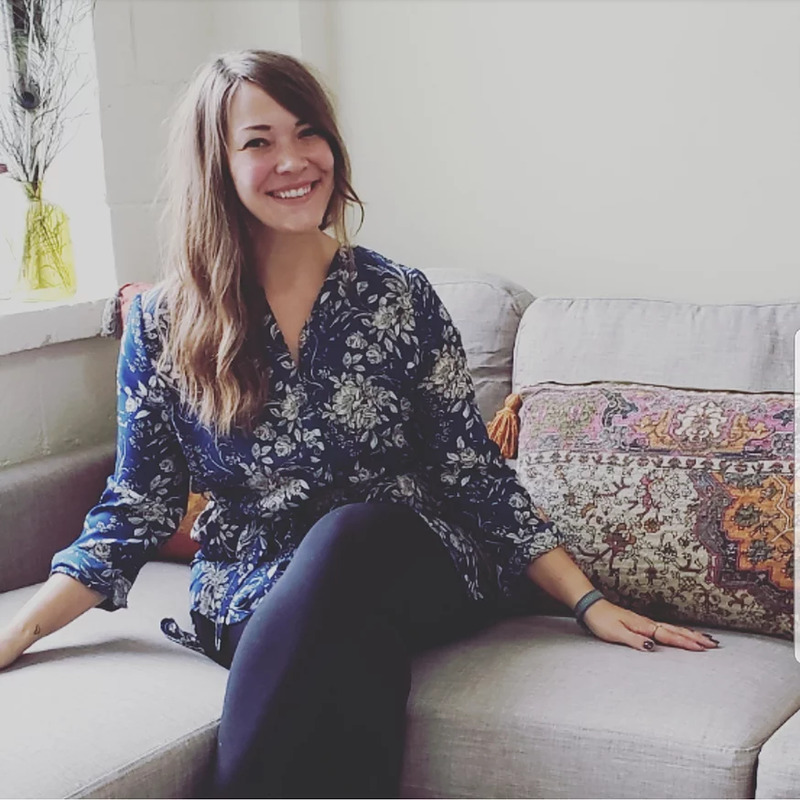 Join Amber and me for a beautiful evening of Sound Healing and Yin Yoga. Bekah and Adrienne will also be there to give loving hands-on adjustments. You can register online here. It’s hard to define “senior” these days. Often we think of seniors as being of a certain age or age range. But today, a senior person cannot be defined by his or her chronological age. 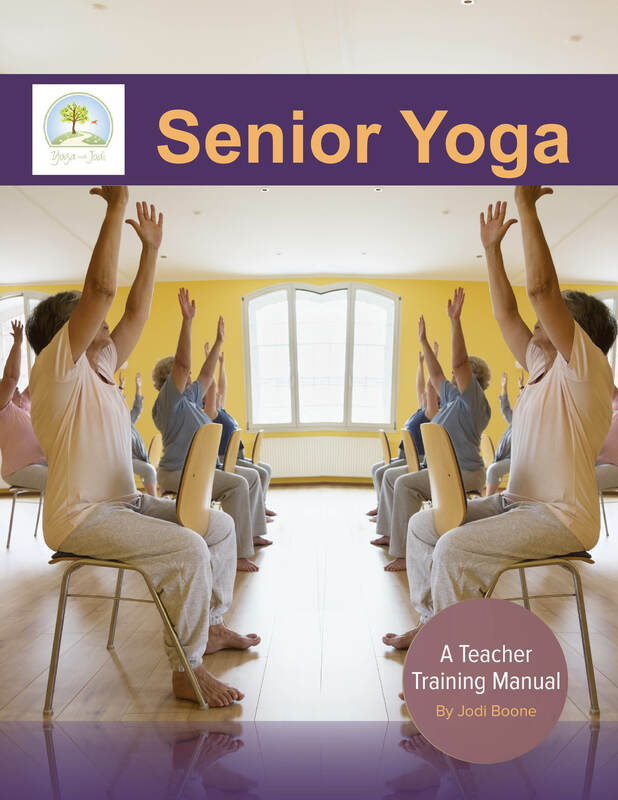 In the Senior Yoga classes I have taught, participants have ranged in age from 55 to 104. 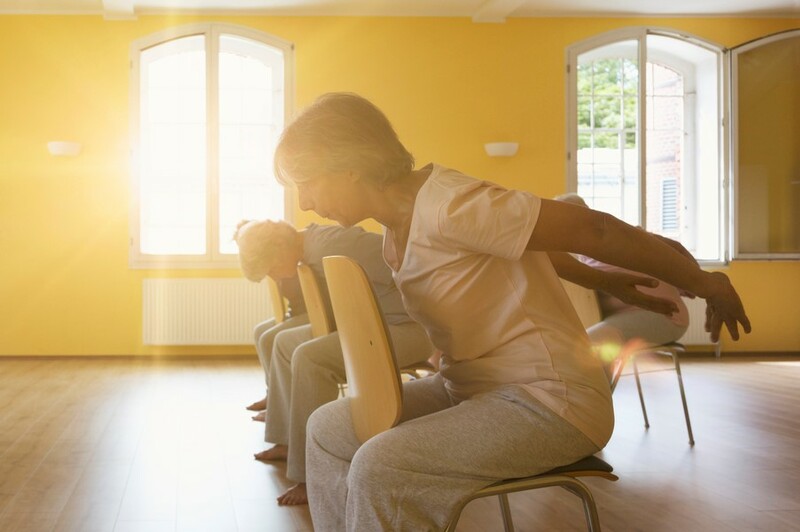 A person who is 75 can be absolutely age-defying, extremely active and physically fit, as well as able to attend a general hatha yoga mat class. 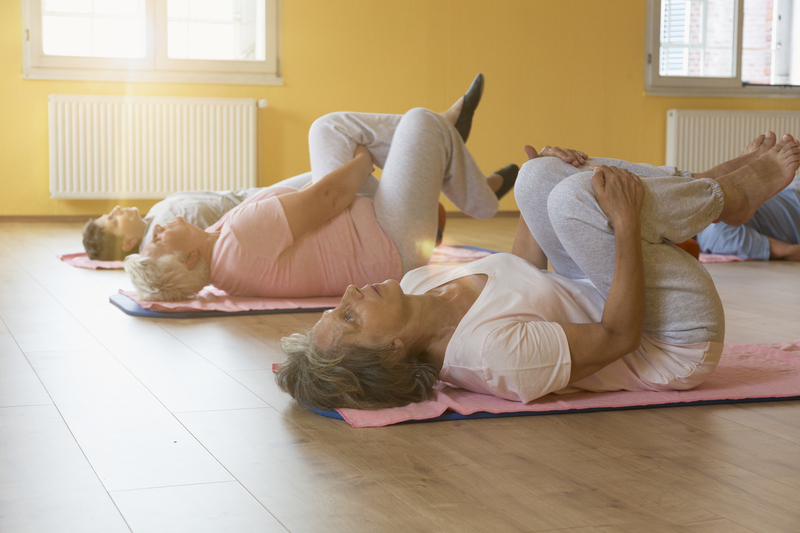 Often though, people come to Senior / Chair Yoga classes because they have mobility issues, as well as other conditions such as osteoarthritis and rheumatoid arthritis, joint replacements, stiffness and other often age-related medical conditions. We will focus on age-appropriate movement, for the aging body, as well as taking into consideration what may be going on mentally and emotionally as we age. 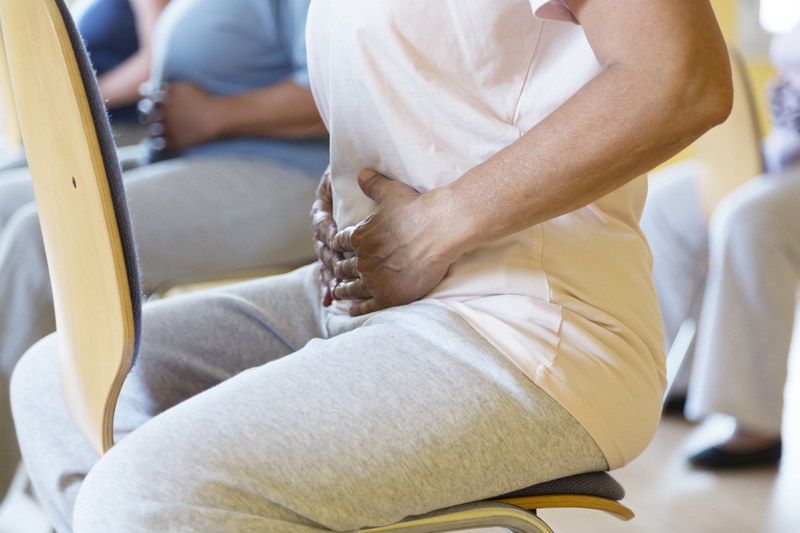 We will discuss in detail the most common health issues we see among students who attend senior / chair yoga classes, including high blood pressure, Parkinson’s Disease, previous stroke, joint replacement, partial hearing and sight loss, arthritis, osteoporosis and poor balance. 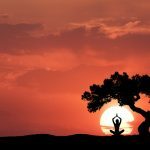 Additionally, there is a two-hour section dedicated specifically on how to teach yoga to people with Parkinson’s Disease. Heather Danso will teach a special segment on Yoga for people with Parkinson’s. Additionally, the book Being Mortal, by Atul Gawande is required reading. We will discuss this book in class. 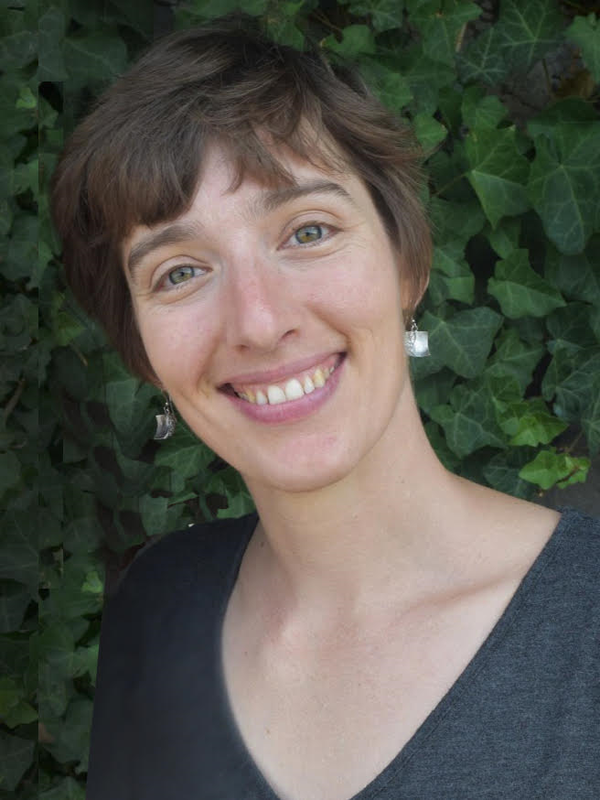 The training is held at Mind Body Sanctuary in Fremont. 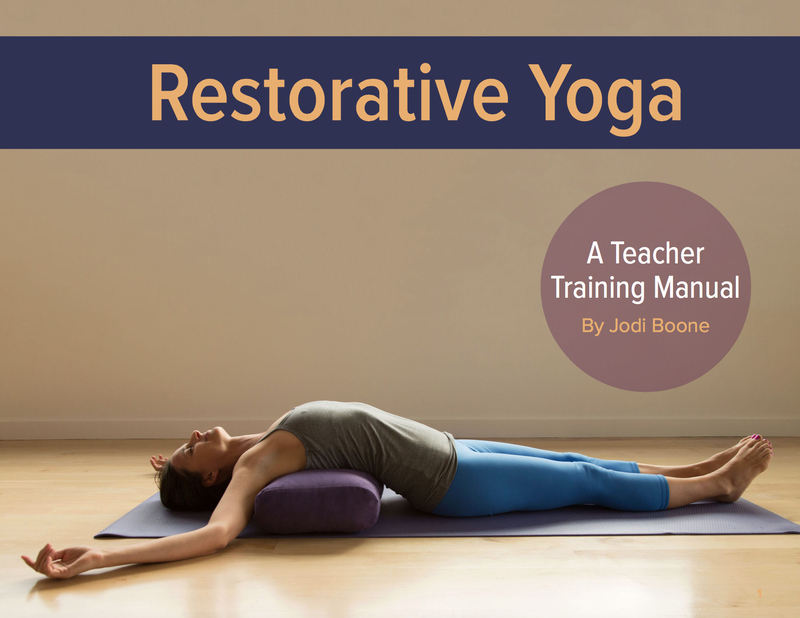 This Restorative Training is also part of Synergy Yoga’s 300-Hour Teacher Training Program. You don’t have to be enrolled in Synergy’s YTT to take this training. What to Bring: One Hugger Mugger rectangular bolster. One cotton/Mexican blanket. Yoga Nidra, or Yogic Sleep, is a profound practice of relaxing the body and mind. Yoga Nidra can be used to overcome anxiety and stress, as well as issues with insomnia and restless sleep. Because of its profound relaxing effects on the body and mind, the benefits of Yoga Nidra include strengthening the immune system, increasing mental clarity and focus, balancing hormones, overcoming anxiety and relieving the stresses we accumulate in everyday life. 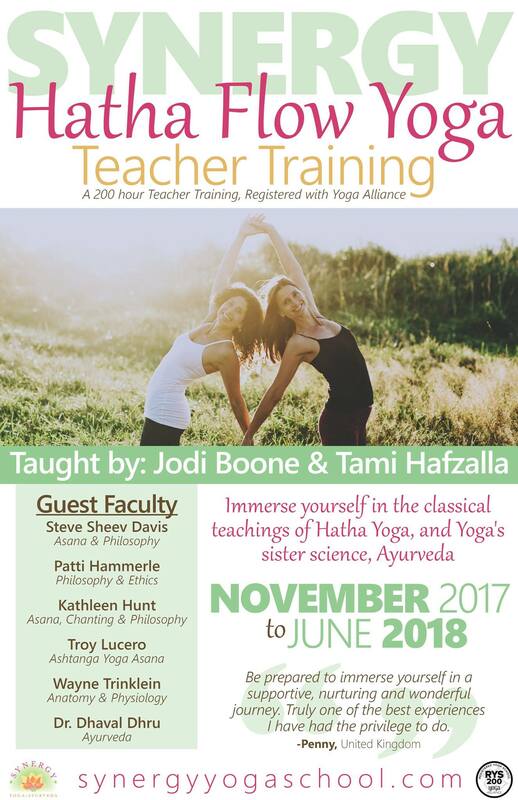 In this training you will learn how to create a safe and comfortable space for teaching so that you are truly effective in helping your students enter into the “Yoga Nidra” state. 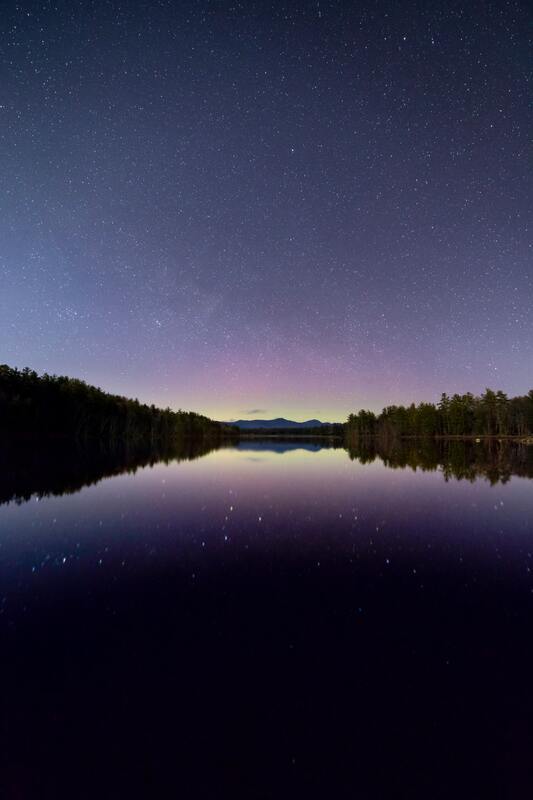 In addition to learning classical Yoga Nidra for deep relaxation, you will also learn Yoga Nidra specifically for helping with sleep issues, anxiety and intention setting.